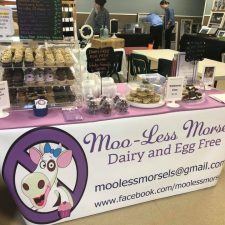 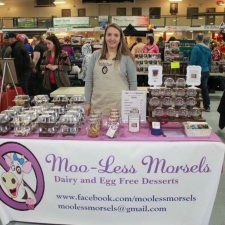 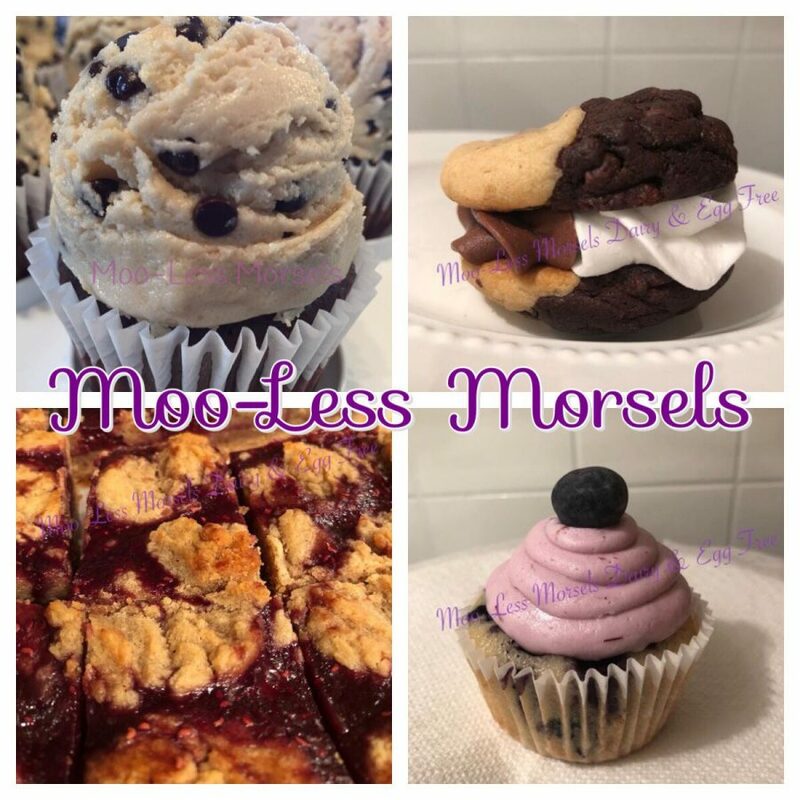 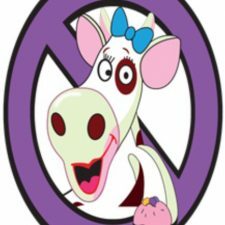 Moo-Less Morsels was born from my own anaphylactic dairy allergy and egg sensitivity. 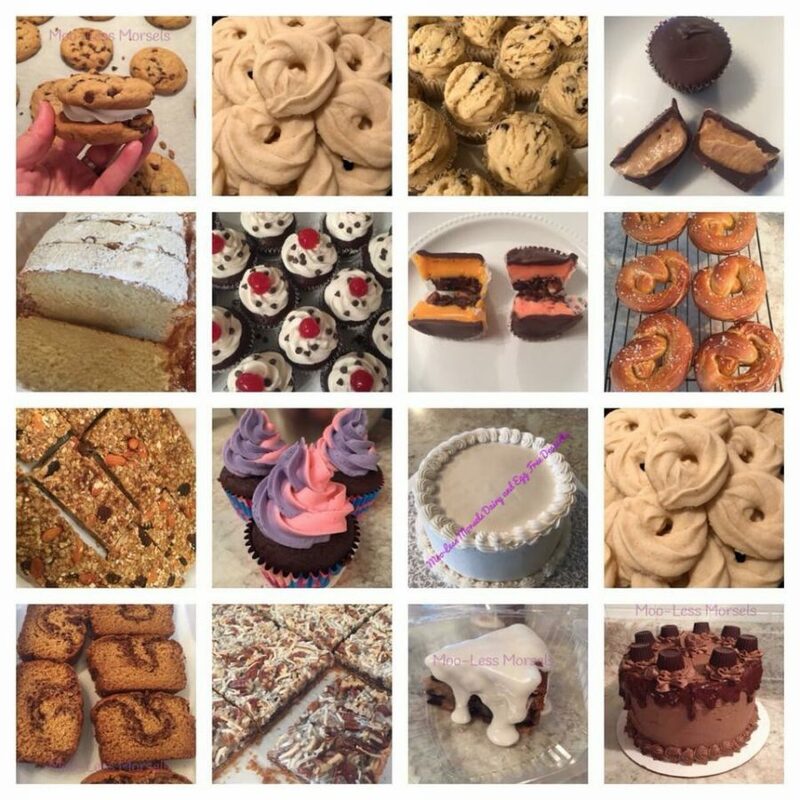 We are a home based, dedicated, specialty bakery that is free of both dairy and eggs. 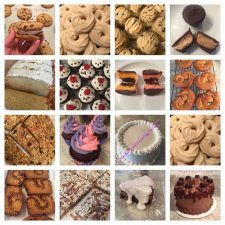 * All items are made from scratch and in small batches. 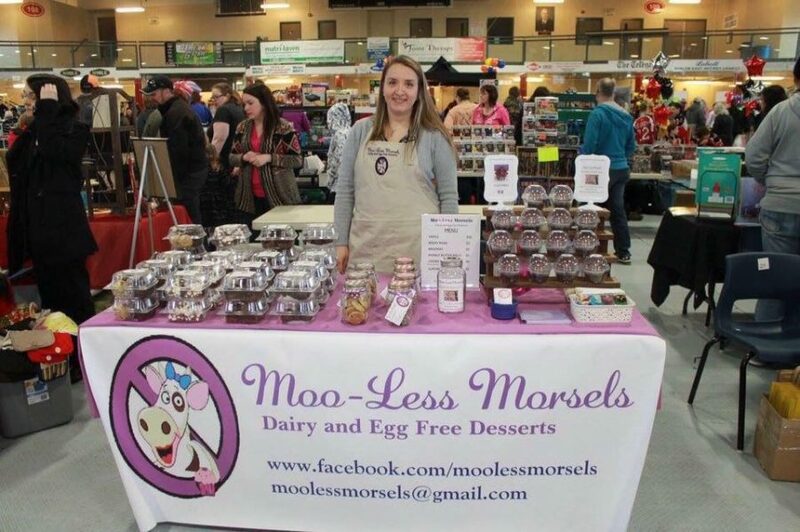 * All utensils, bake wear and decorating tips have never been in contact with any dairy or eggs. 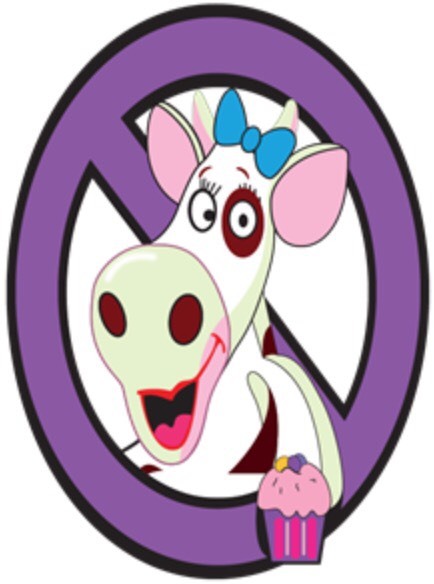 * Ingredients are sources through regular food stores not bulk open- container stores that risk cross contamination. 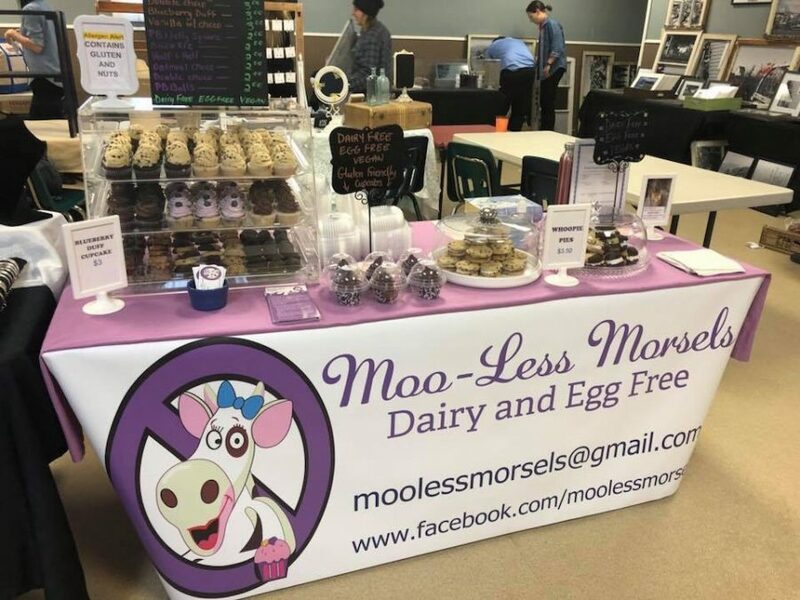 * The majority of Moo-Less Morsels products are vegan, with non-vegan items being prepared in separate bowls and bakeware. 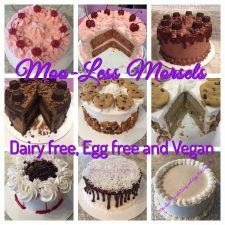 Many people cannot consume (or prefer to avoid) milk and eggs for many reasons. 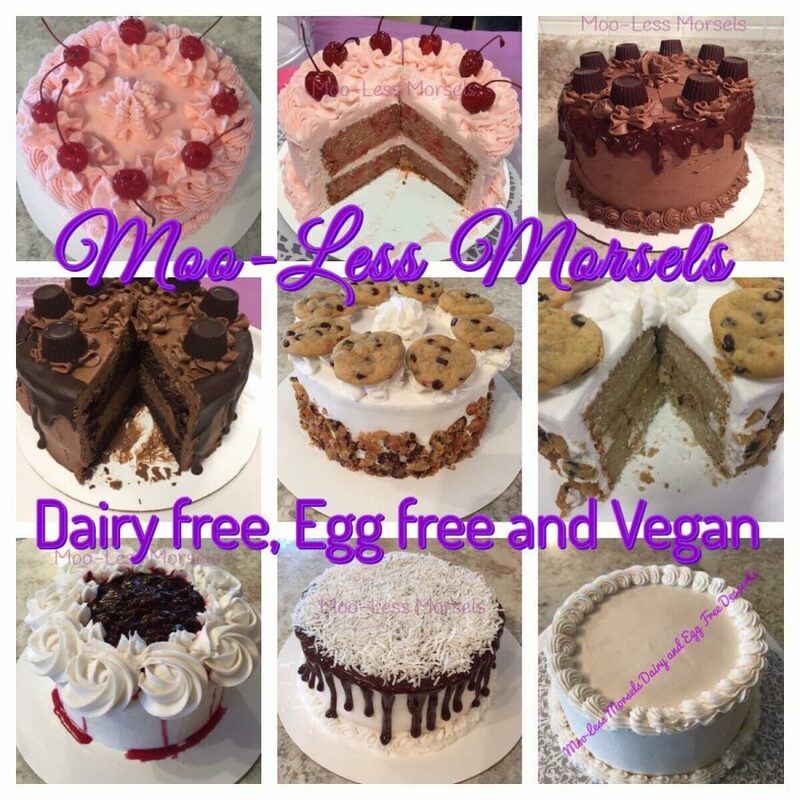 So whether you are lactose intolerant, allergic, vegan, a nursing mom or simply do not like dairy or eggs, you can still have your cake and eat it too!